We know you’re ready for luxury, which is why we have introduced the beautiful Cabo Collection to our palette of exquisite outdoor furniture. 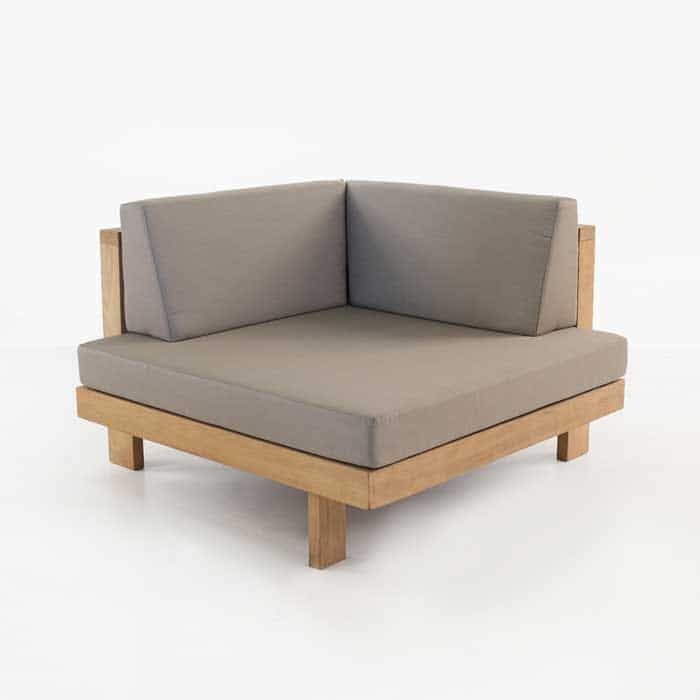 The reflection of the Left and Right armed Cabo Teak Daybeds can be placed on their own for an elegant sofa or outdoor sunbed. 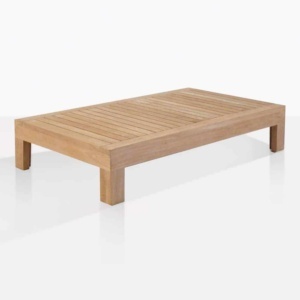 Or design a striking aesthetic for your space! 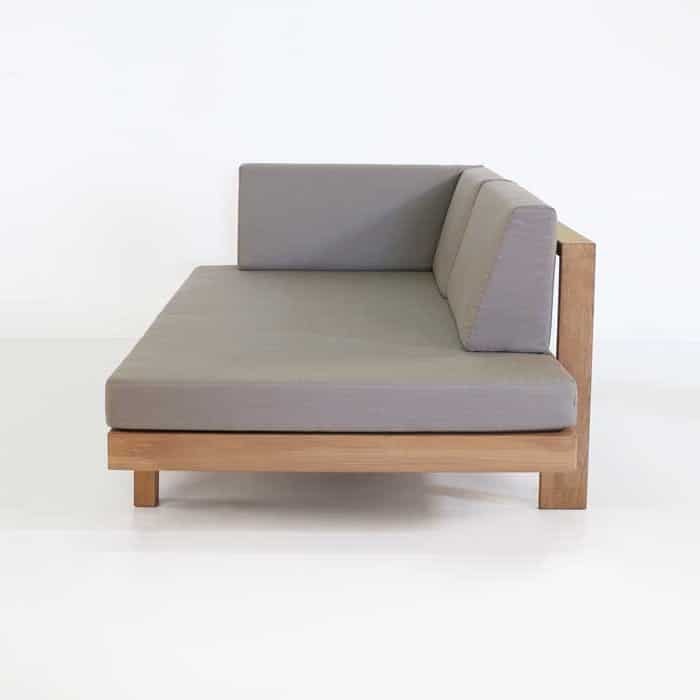 Purchase a Cabo Corner and the Cabo Left Daybed to form an inviting ‘L’ shape. Place the Coffee Table in the middle of it all and you will be set for a great night of outdoor dining with friends and family. Love the look but want it even bolder? 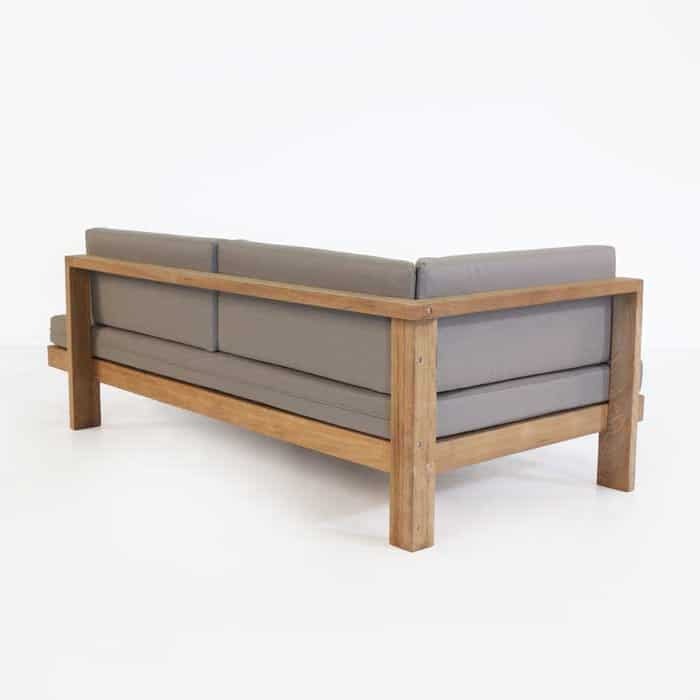 Place the Cabo Left and Right Arm Daybeds side by side to create an expansive look to stretch out for days! 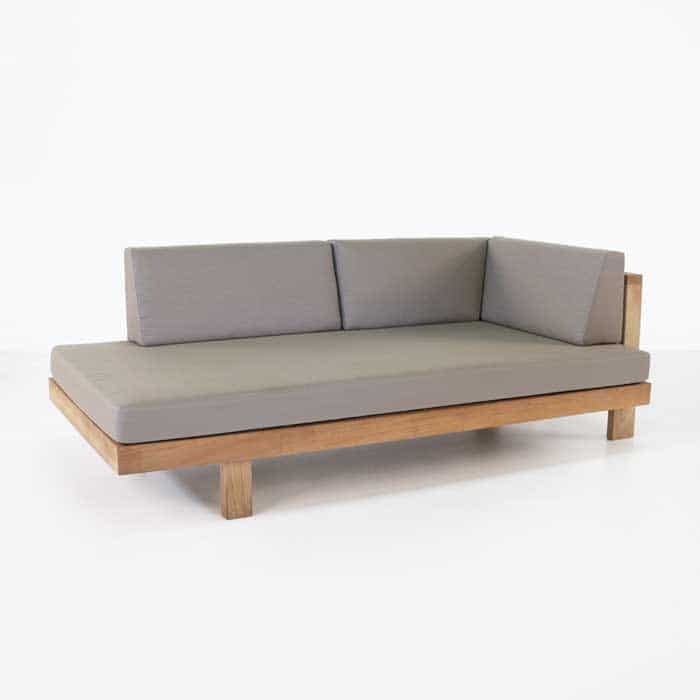 The Cabo Collection is inspired by the feeling of a retreat; somewhere to take time out, rejoice, contemplate and relax. Its whimsical quality comes down to the construction of the pieces. 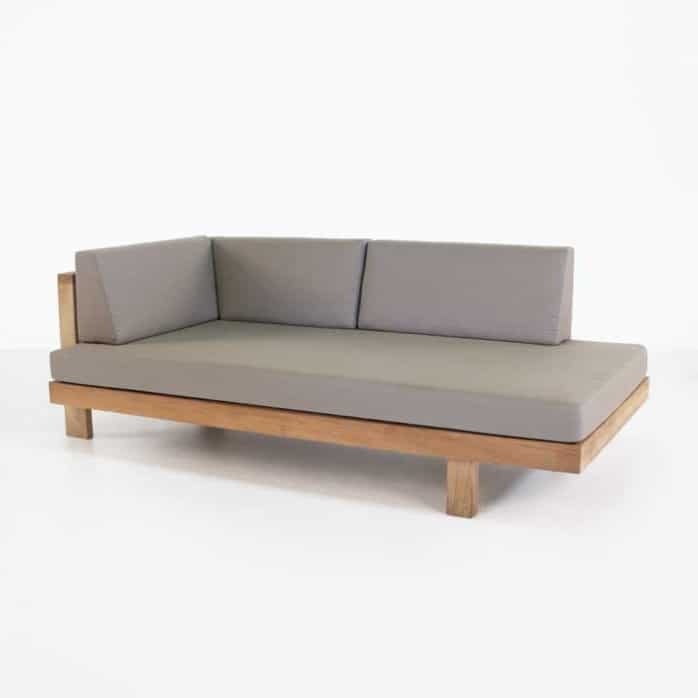 Long, low, angular frame work, with a sturdy platform for a base, and thick cushions all made from the highest quality of outdoor materials. 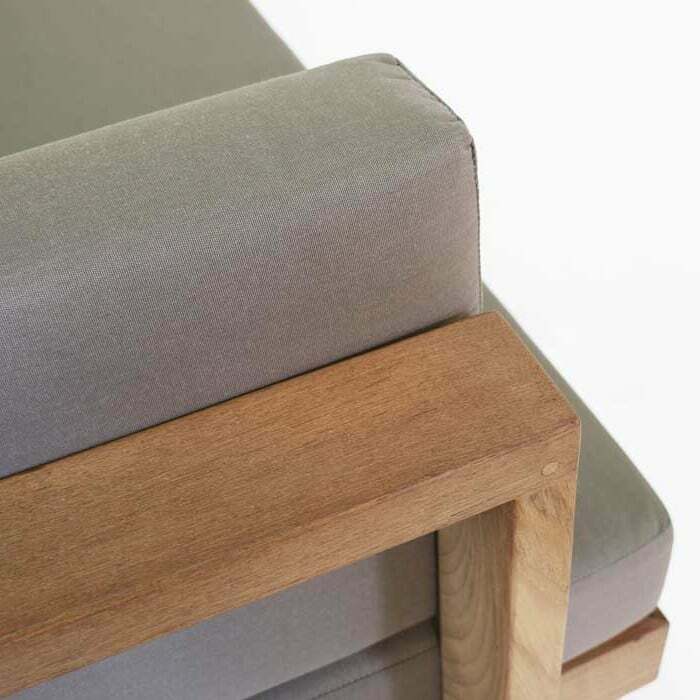 The frame is Grade-A Teak, held together by high quality hardware and marine epoxy glue, while the cushions are Sunbrella® fabric available in simple colours: Canvas and Taupe, enabling you to customize your space. Comes with FREE Sunbrella® cushions! !